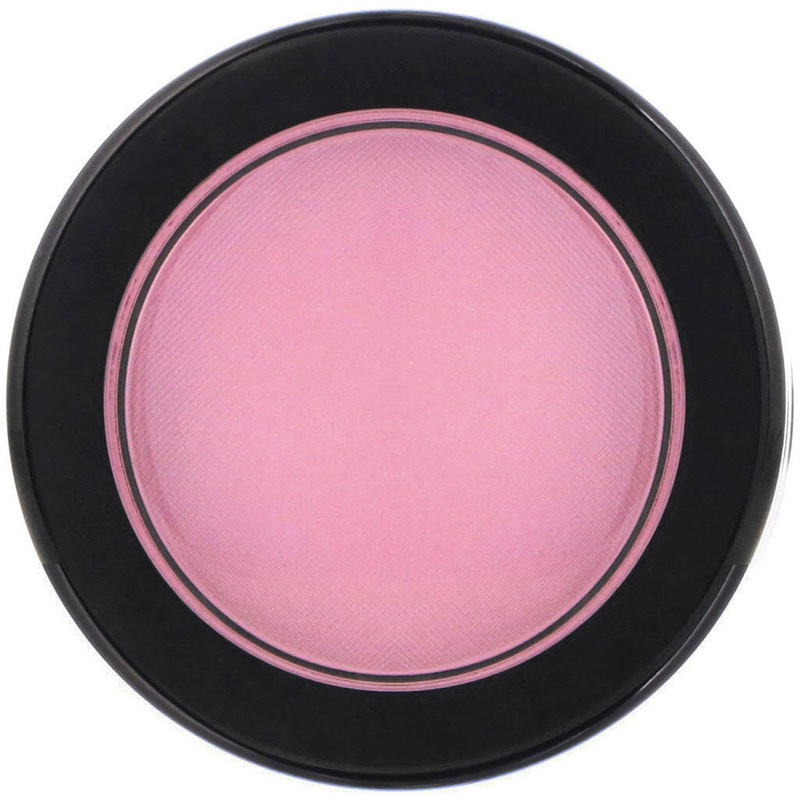 Add a layered glow to your cheeks with Real Purity’s Powder Blush. 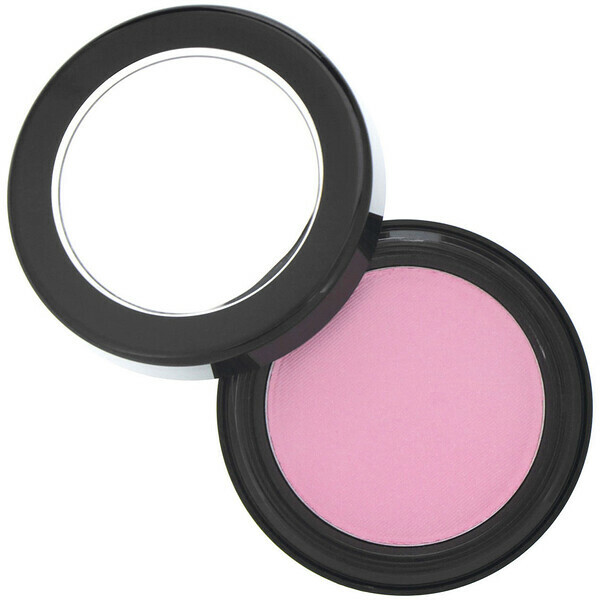 Try a shade of Parfait, a medium toned, bubble-gym pink. Works best with cool skin tones. 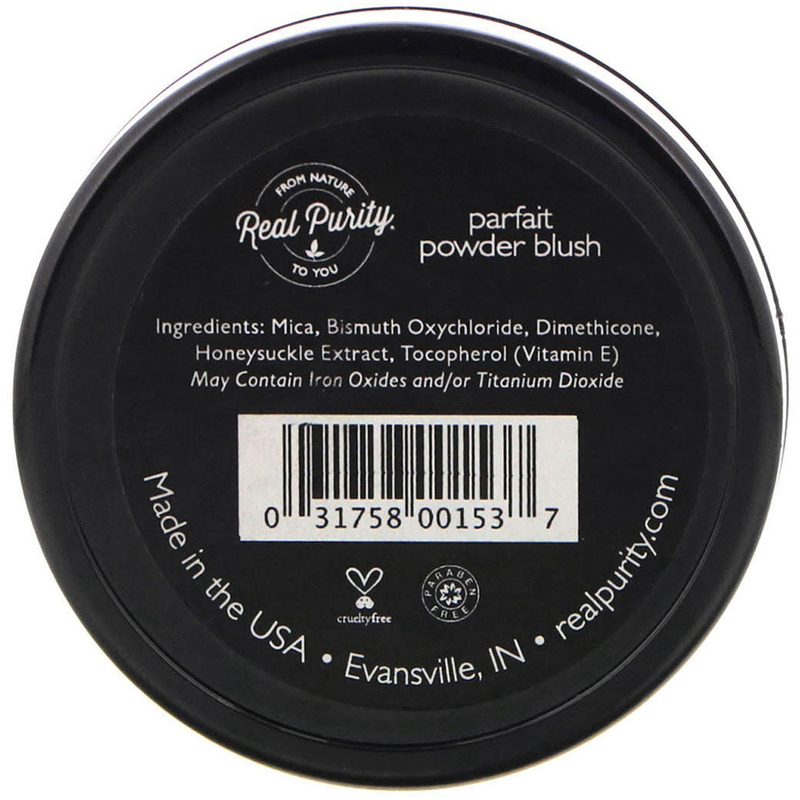 All Real Purity Powder Blushes are .2 oz. Mica, bismuth oxychloride, dimethicone, honeysuckle extract, tocopherol (vitamin E). May contain iron oxides and/or titanium dioxide.